A charming and introspective small town kid from Northern Ontario with a strong yet simple voice with something to say. 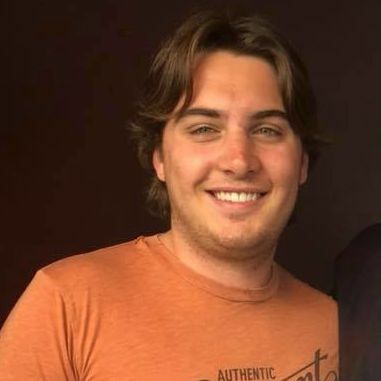 After being born and raised in Northern Ontario and then spending four years earning a Bachelor of Business Administration in Southern Ontario, Garrett has recently moved to Calgary on his own. He is a 22-year old artist who began writing songs not long after picking up guitar during university. His musical inspirations and prominent covers include but are not limited to Jackson Browne, Eagles, Tom Petty, Johnny Cash and Blue Rodeo. During university and since moving to Calgary, this artist attends open mics on a regular basis. Available all day Sundays and Mondays and all evenings during the week.